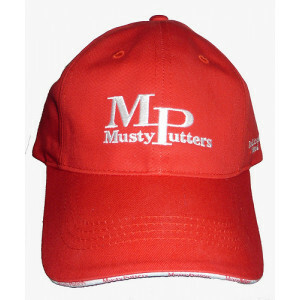 Limited Edition Musty Putters logoed red hat. Running out soon! 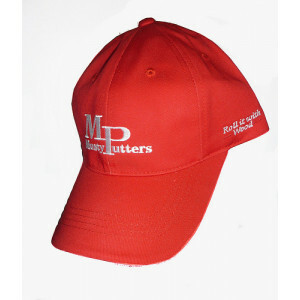 Logoed with our classic Musty Putter logo.